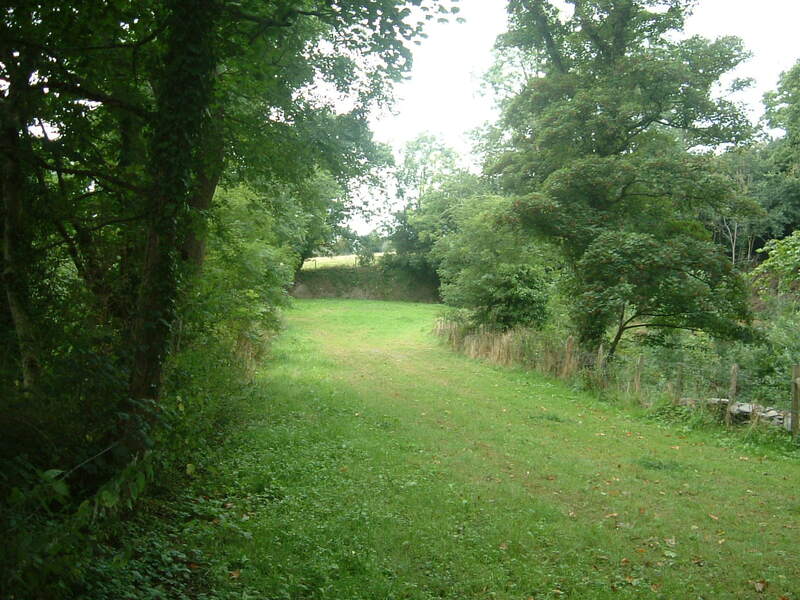 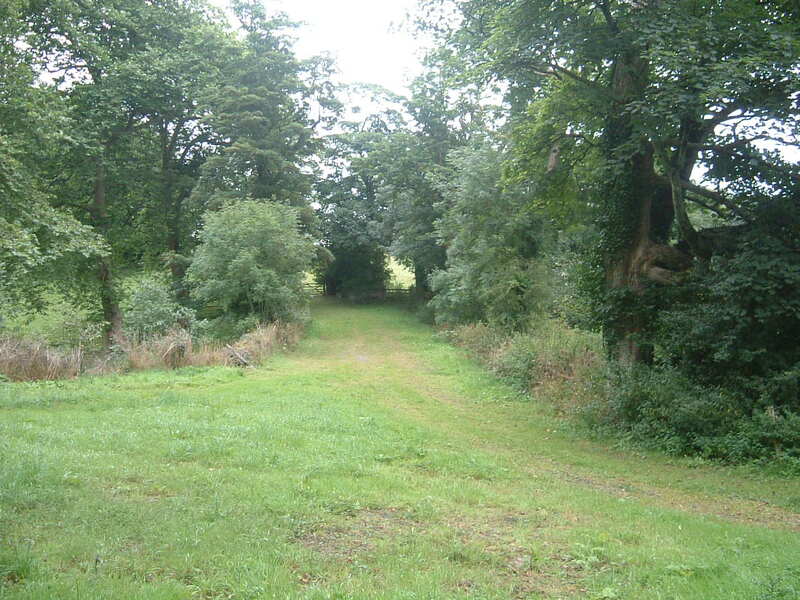 This project involved reinstating an old masonry embankment and causeway providing access to agricultural land to the east of the estate, which formed a dam behind which there was a large pond, which itself was overgrown and silted up. 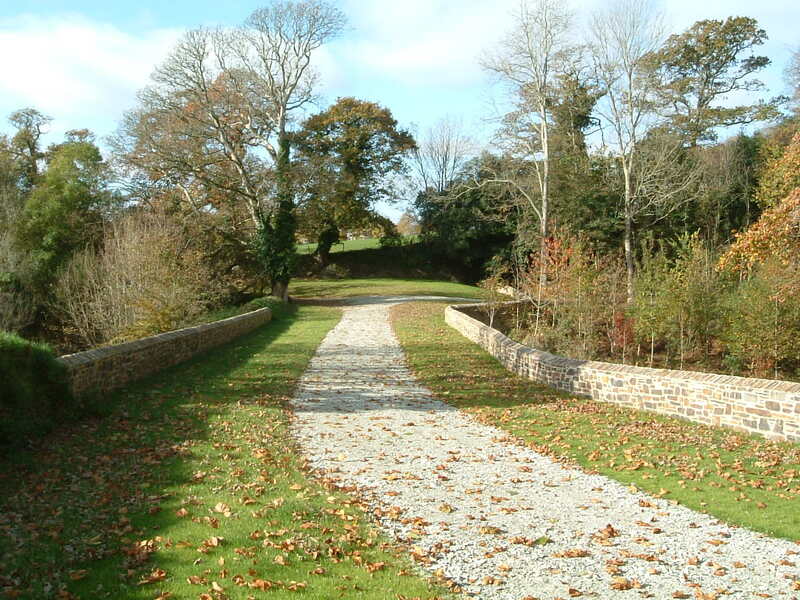 The stonework had fallen into disrepair, and works involved reconstruction of stone faced retaining walls, and repairs and consolidation of the culvert and outfall passing under the embankment. 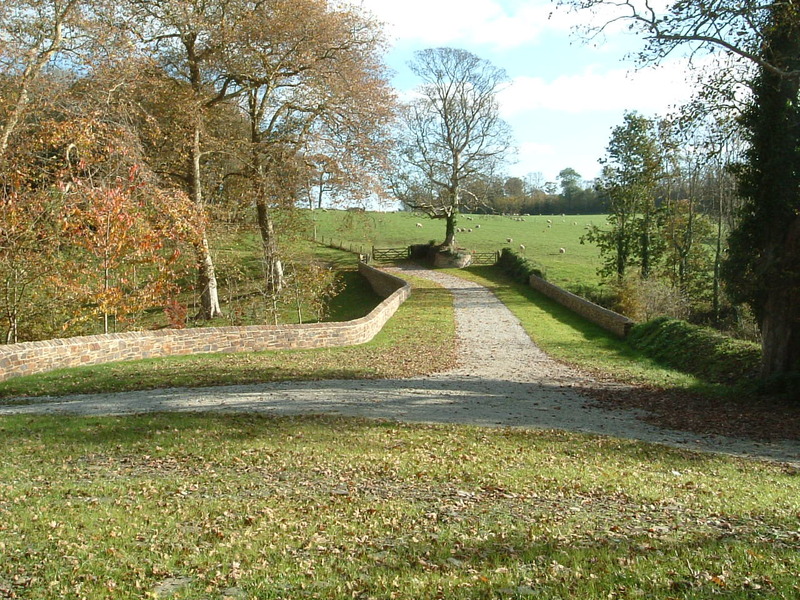 Works were specified and completed to a high standard by experienced stonemasons, sympathetic to the high standards expected by the client on this historic estate.